Play Street Museum is an interactive children’s museum purposefully designed to encourage a young child’s sense of independence, exploration, and creativity. By narrowing the focus of our museums to the interests and imaginations of children eight and under, young explorers will discover educational exhibits and activities in a world specifically crafted just for them. Because of our deliberate and manageable scale, children are able to self navigate throughout the museum to engage deeply in activities that they are most interested and passionate about. 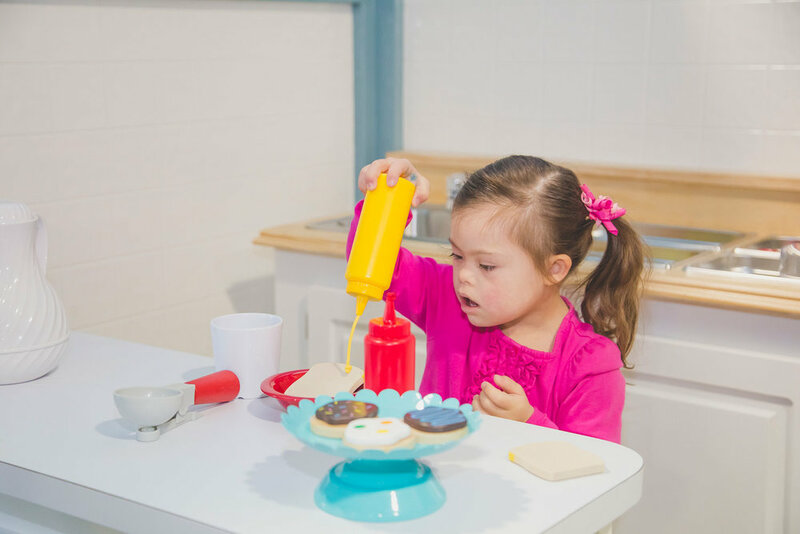 This freedom reinforces independence in the child and also has the benefit of creating a more relaxed and accommodating museum experience for the caregiver. Want to own a museum?